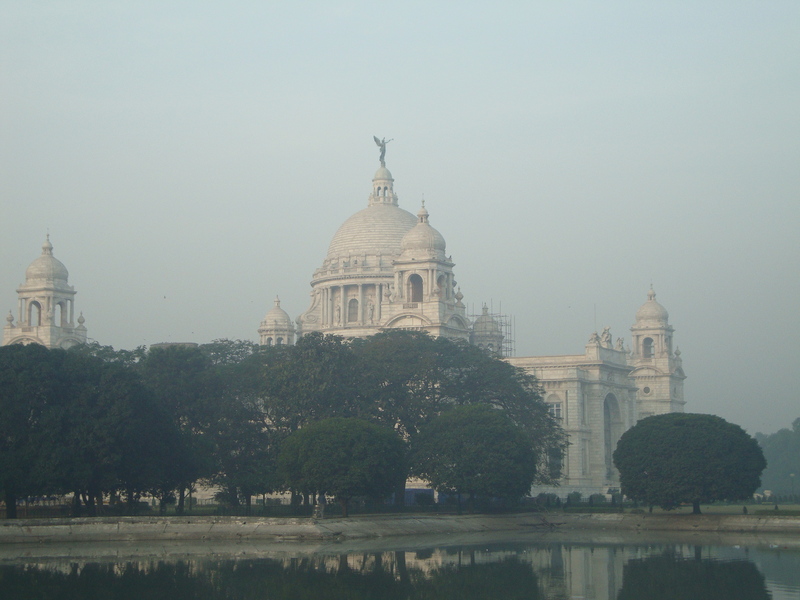 Kolkata, renamed very recently after the popular Bengali utterance, was founded by Job Charnock, Agent of East India Company in August 1690 out of three villages namely Sutanuti, Cobindapur and Kolkata on the east bank of River Ganga or Hugli. 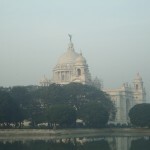 After London, Kolkata was the second city of pride. Kolkata is a city of contrasts having old mansions; modern high rises and slums, riches and poverty, splendour and squalor side by side. Kolkata is traditionally symbolic of communal harmony – temples, mosques, churches and Gurudwara remaining side by side and the people worshipping in them mutually respecting the creeds of one another. 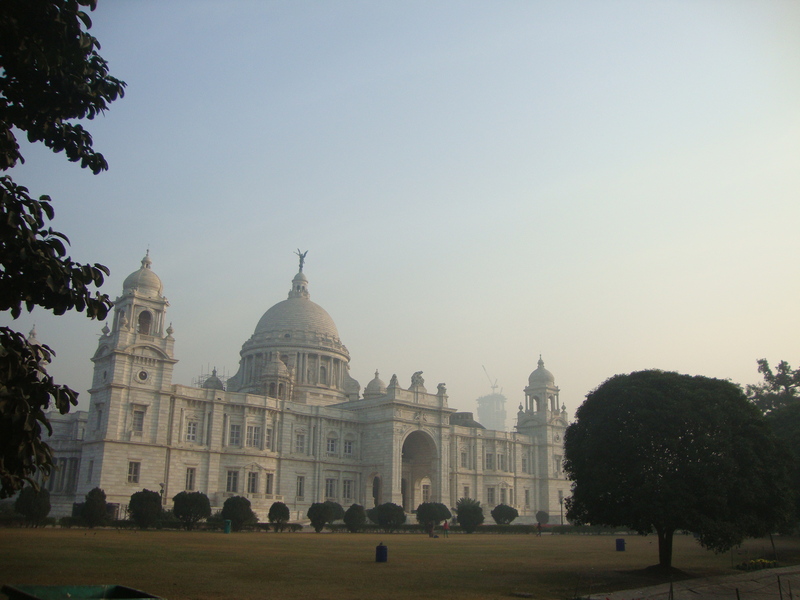 Kolkata is the gateway to Northeastern states and the South-East Asia and directly linked by international air lines from both the East and the West, apart from Air India and the country’s domestic airlines. The city is connected to all parts of the country by an extensive network of major rail lines. The two important Railway Stations are Howrah and Sealdah from where a huge number of rail routes link the different parts of the state and the country. The city is also linked by waterways with ships carrying goods and passengers to and from other parts of the country and abroad. The two major ports are Khidirpur in Kolkata and Haldia further downstream. Kolkata offers a wide range of accommodations starting from 5-star Deluxe Hotels to low cost places to stay in order to cater service to all income groups. Kolkata offers a few among the best clubs in the country, sports options, shopping opportunities and the appetizing Bengali cuisine, apart from national and international cuisine options. Air: Indian Airlines and other private airlines with all the major cities of India connect Kolkata. The international airport at Dum Dum is served by a number of leading carriers, including Air India, Thai International, Royal Nepal, Bangladesh Biman and Burma Airways. Rail: Kolkata is well connected by rail with the major Indian cities. 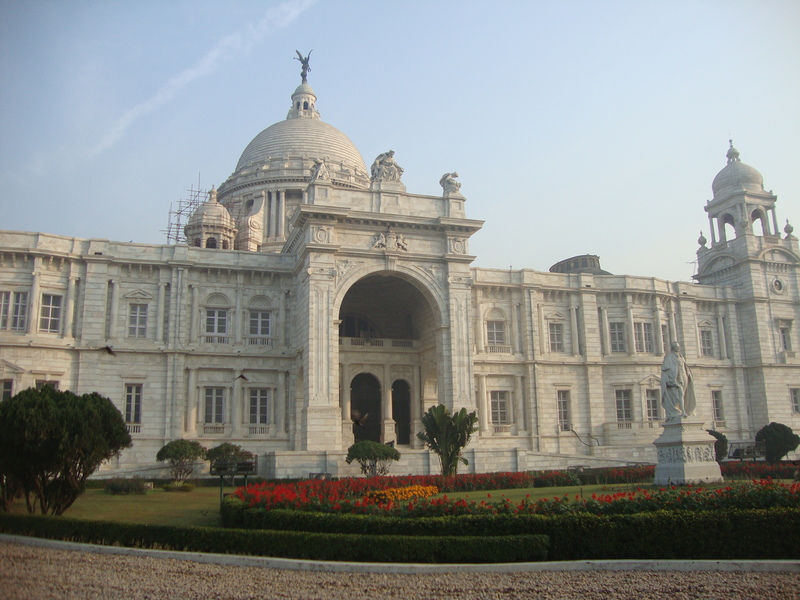 It has two main railway stations – Howrah and Sealdah. Howrah on the west bank of the Hugli River handles most of the trains, except for the northeast region, which are handled by the Sealdah Station. Road: Kolkata is connected with major cities and tows through an extensive network of National Highways. Sea: The Shipping Corporation of India operates steamers from Kolkata to Port Blair in the Andaman and Nicobar Islands. Academy of Fine Arts: The Academy of fine Arts on Cathedral road contains an impressive collection of Indian Art and manuscripts. Established in 1933, the collections here include contemporary Indian art. Medieval Bengal and Indian textiles, miniature paintings and 19th centaury prints. 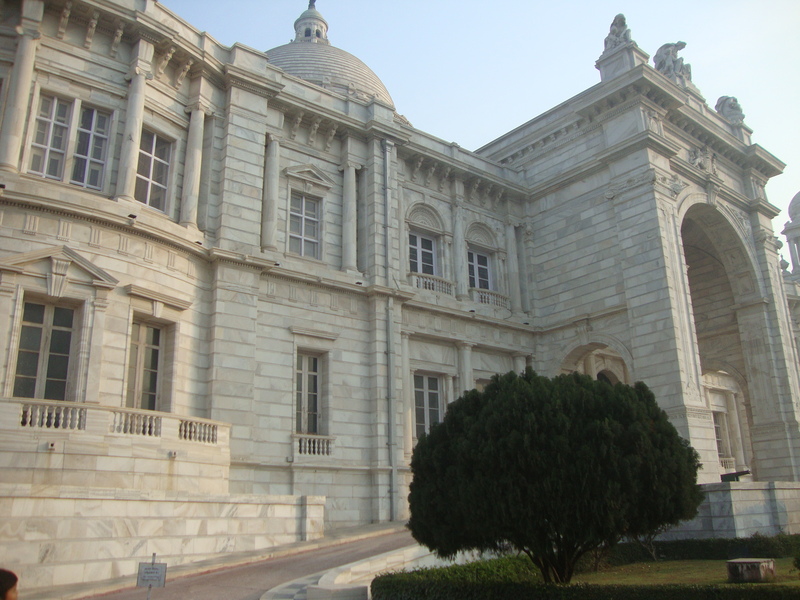 The Rabindra Gallery here contains paintings, manuscripts and personal belongings of Rabindranath Tagore. The academy also has an exclusive artist’s studio and it conducts regular cultural shows in its auditorium. Armenian Church: Designed in the early 18th century, the Armenian Church is today the oldest extant church in Kolkata. The interiors of this church are decorated with marble, and the overhead gallery contains mural tablets. Three oil paintings by the English artist A. E. Harris can be found in the altar. Asiatic Society: Founded in 1784, the Asiatic Society is the oldest literary and scientific society in the east. The rooms of the society contain valuable works of art including original paintings by Rubens, Guiles, Reynolds and others. The Library also has an interesting collection of manuscripts, copper plates, Coins and engravings. The Ashokan Rock edict is a unique item here. Botanical Garden: Botanical Garden is situated on the west bank of River Hugli. This garden is the largest and the oldest of its kind in India where there are more than 30,000 varieties of trees and plants including the famous 200-year-old banyan tree. Belur Math: This Math is situated on the west bank of River Hugli. It was built in 1988. Swami Vivekananda founded it in loving memory of his teacher Sri Ramakrishna Paramhansa who preached for unity of all religions.. This Math is now the Headquarters of Ramkrishna Math and Mission. This Math is a heaven of peace and religious harmony. The evenings take on a spiritual glow with the arati (evening prayer). Birla Planetarium: One of the technically most advanced in the World; the Birla Planetarium is situated close to the crossing of Theatre Road and Chowringhee Road. Daily shows are held in English. Hindi and Bengali as the planetarium’s gigantic projector recreate the night sky. The Planetarium also has an astronomical library and art gallery. 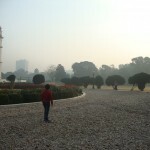 Eden Gardens: The Eden sisters laid out The Eden Gardens, located in the northwestern corner of the Maidan, in 1835. Well-equipped with all the latest facilities, the cricket stadium here, has one of the finest cricket pitches in India. The landscape of Eden Gardens is filled with beautiful trees, shrubs and winding pathways. The sparkling fountains and lush foliage make the gardens a cool haven in summer. General Post Office (GPO): Built in 1784, a piece of novel architecture, now controlling the entire postal system of the state. High Court: This building is famous for its gothic architecture. Howrah Bridge: Kolkata’s most famous landmark, the Howrah Bridge on the Hugli River, is a modern engineering marvel. This unique cantilevered bridge, made up of more than 2590 metric tones of high tensile steel, connects Kolkata’s main railway station on the Howrah side of the river with Kolkata proper. The 71 ft wide bridge can accommodate eight-lane traffic, two footpaths and a confusing medley of vendors, handcarts and herds of cattle. 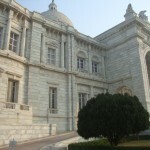 Indian Museum: The Indian Museum on Jawaharlal Nehru Road is an eye-opener to the Country’s rich culture and civilization. This Victorian Romanesque style building houses 40 galleries containing more than 1,000 separate exhibits classified under six main sections namely art, archaeology, anthropology, zoology and economic botany. The museum also has a publication unit library and guide services. Jorasanko Tagore House: This rambling red brick structure on Chitpur Road was the ancestral home of the poet-philosopher Rabindranath Tagore. The Rabindra Bharati University and the Rabindra Bharati Museum are also located here. The Rabindra Bharati University is devoted to dance, drama, art and music. The Rabindra Bharati Museum nearby deals with the life and times of the great poet. 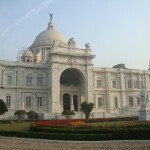 Jorsanko Thakurbari: It is the birthplace of Rabindranath Tagore, now housing a centre for Indian Classical Fine Arts. Kalighat Temple: This famous temple dedicated to Goddess Kali was built in 1809 in typical medieval Bengal style of architecture. A large number of devotees visit the temple on different festival occasions.This temple is situated on the banks of river Hoogly.The temple of Kalighat is regarded as one of the 52 Shakti Peethas of India. Mahabodhi Society: Mahabodhi Society is a hallowed attraction to the Buddhists. Marble Palace: Built in 1840, famous for its marble walls, pillars, mirrors and beautiful architecture, presently housing a museum. This Palace is situated at Chittaranjan Avenue on Muktaram Babu Street has a rare collection of antiques of artistic and historic value. Metro Railway: Metro Railway is India’s first underground railway system linking the north and the south of the city. National Library: It was previously Vice-Regal house, now housing one of the largest libraries in the country with the rarest collection of books and manuscripts. Nakhoda Mosque: Modeled on Akbar tomb in Sikandra, distinctively marked for its unique architecture and huge capacity to accommodate 10000 people. Nehru Children’s Museum: This museum housing attractive collections including puppets depicting the Ramayana and Mahabharata, toys and dolls. Nirmal Hriday: Here Mother Teresa started her mission of serving the dying, destitute, abandoned children, lepers and the discarded. Nandan: Nandan, housing the Satyajit Ray film archive and cinema halls. This along with a number of auditoria and exhibition centers namely Academy of Fine Arts, Rabindra Sadan, Sisir Mancha, Bangla Academy etc. forms a large cultural complex and attracts people who find interest in film, theatre, music and other facets of art & literature. Ochterlony Monument: This monument is now renamed as Sahid Minar, a venue of many memorable political meetings. Parshwanath Jain Temple: Built in the Burmese Pagoda style by a jeweler in 1867, the Pareshnath Jain Temple is a fine specimen of Indian art. The temple also has an impressive interior and many hand-painted panels depicting scenes from Jain mythology. The large garden surrounding the temple contains flowerbeds, plants, fishponds, statues and figures. Rabindra Sarovar: The place where tourists can take a fresh air breathes in South Kolkata. Rabindra Setu: This Setu is popularly called Howrah Bridge, a huge cantilever bridge strung on two 196 ft, high pillars connecting Kolkata with Howrah. Race Course: Kolkata Race Course is one of the biggest race course in India. Kolkata Race Course was built in 1820 and well-kept by the Royal Turf Club of Kolkata.The Kolkata Race Course is located in the south-western point of the green Kolkata Maidan. Raichak & Diamond Harbor: Raichak & Diamond Harbor is famous for holiday resorts on the bank or River Ganga and to the south of Kolkata. Saheed Minar: Originally built in honour of Sir David Ochterlony who led his army to victory in the Nepalese war (1812-1814), this 48.16-meter monument, on the Maidan was named Saheed Minar in 1969. 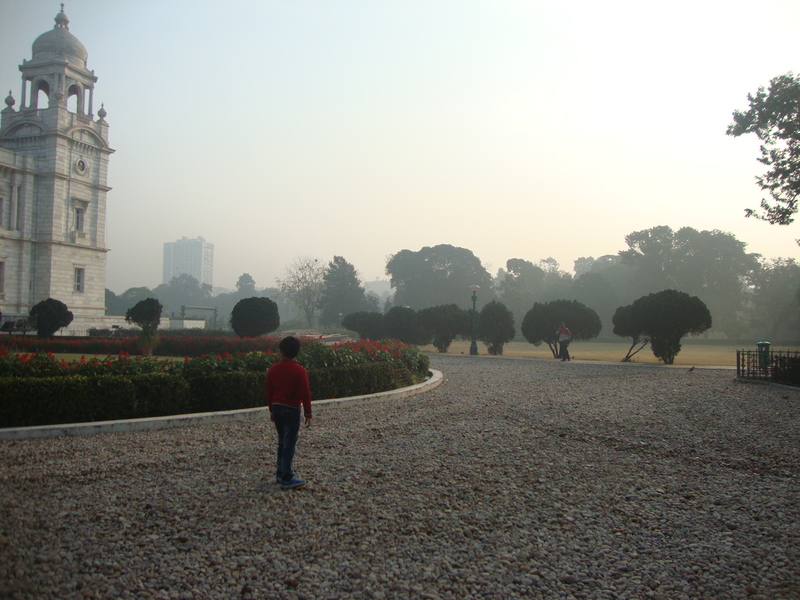 Saheed Minar is today, an important landmark in Kolkata and the popular venue for open-air meetings and processions. St. Paul’s Cathedral: Built in 1787, St. John’s Church, the first Anglican Cathedral, is also one of the most impressive relics of the Raj in Kolkata. Many famous paintings and relics of historic interest can be found here. This Cathedral is famous for the Gothic style of architecture. Science city: Science City is famous for the space theatre and the ropeway. Town Hall: One of the heritage buildings of the city that had been the venue of memorable public meetings and social gatherings. Vidyasagar Setu: This Setu is popularly called Second Hugli Bridge, is situated about 2 kilometers south of Howrah Bridge, Kolkata. The latest type of cable-stayed bridge (the only of its kind in India) hanging on ropes over River Ganga, linking the twin cities of Kolkata and Howrah. 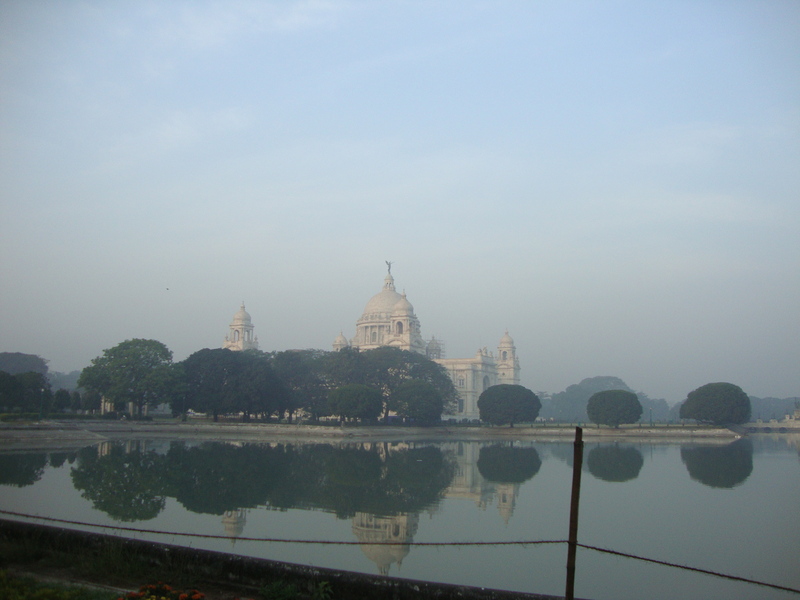 Victoria Memorial: Victoria Memorial is built on the lines of the Taj Mahal and in memory of Queen Victoria in the early 20th Century., now housing valuable paintings, manuscripts and other objects of historic values, museum & art gallery. 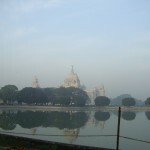 It is situated on the Maidan which is a majestic structure made of white marble. The memorial also has an Art Gallery and museum. Two regular sound and light shows are shown in the evening. Writers’ Buildings: This Building is he seat of West Bengal Government Secretariat and reminiscent of the political revolution in Bengal. Zoological Garden: It is situated at Alipur having a vast collection of animals, birds, snakes and reptiles and attracting thousands of tourists, particularly in the winter. 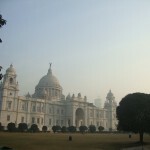 This entry was posted in Kolkata, West Bengal and tagged Kolkata India, Kolkata Map, Tourist Places In Kolkata. Bookmark the permalink.